So much research has been done on the benefits of writing that I don't need to reinvent the wheel here. 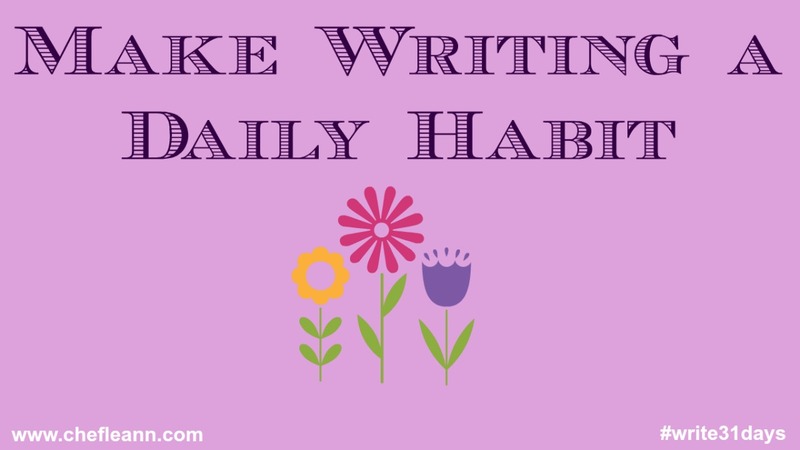 I am going to take a moment today to just share some really great links with you on why and how to apply this habit in your life. 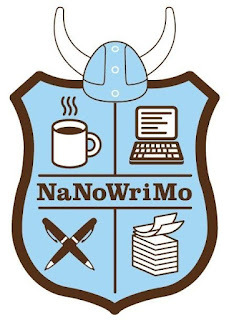 Want to write a whole novel in 30 days? This is the challenge for you! It is the National Novel Writing Month Challenge. If you are not ready to knock out that novel just yet but you have a blog maybe writing every day on the old blog might be the thing for you. 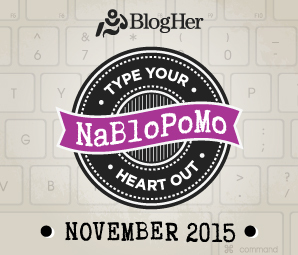 Check out the NaBloPoMo Challenge for November 2015. Maybe you are not interested in posting all of your words online but you still want a challenge? 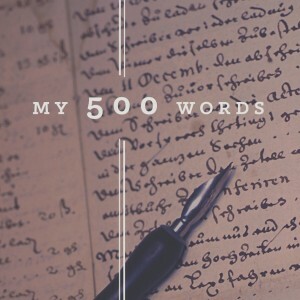 The 500 Words a Day Challenge might be just what you are looking for. This is hosted by Jeff Goins and is very flexible. You can work through the prompts given or do your own. You can blog all your words or take them private or a combination of the two. The only requirement is that you write 500 words a day for a whole month. You can sign up for the e-mails with the daily details and prompts sent to you to remind you. Do you practice the craft of writing? Do you prefer to compose on the keyboard or do you enjoy the handwritten form? Do you have a favorite writer's link? 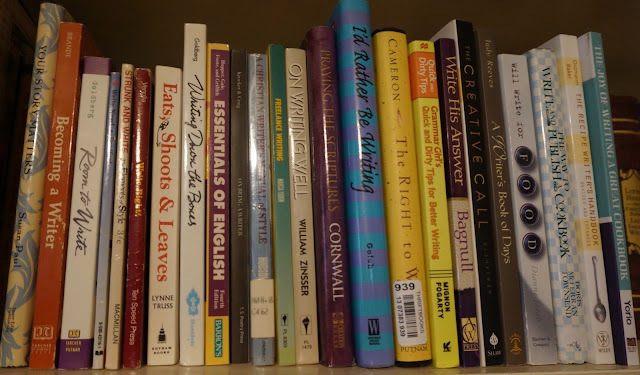 Do you have a favorite book on writing you have read and would like to share?